Google pulled many of its mobile apps and services from China in 2010, after the search giant refused the government’s demand that it self-censor Google Search. 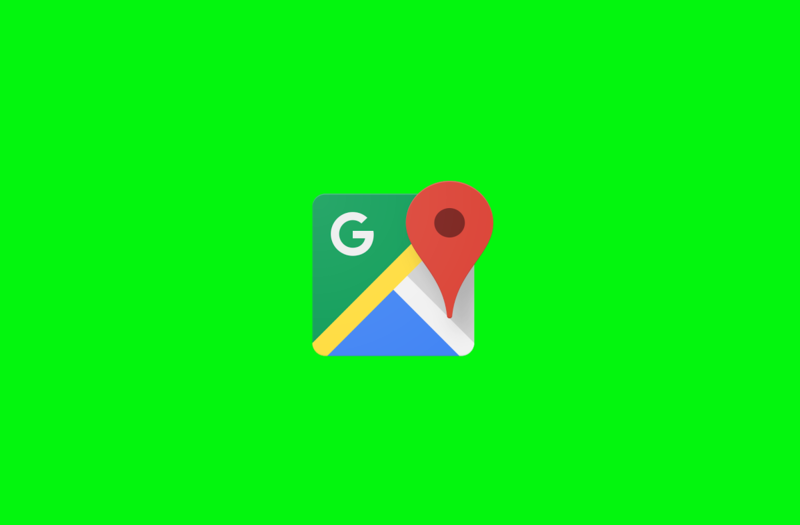 This week, a report in Japan’s Nikkei suggested that the company was preparing to relaunch Google Maps in the region, but Google denied the report Tuesday. “There have been no changes to Google Maps in China. Maps has been accessible on desktop for years, but does not have an official presence in Android or iOS app stores in China,” Google Spokesman Taj Meadows told Reuters. According to Nikkei, Google was planning to release a modified version of Google Maps for iPhones in China. It was said to contain most of Maps’s major features, but with a few restrictions compared to the Western version — it’d only work in China, for example, and any attempt to use navigation would have redirected users to Alibaba Group Holding’s AutoNavi mapping app. Google Maps wouldn’t have been the first app Google’s rolled out in the region since exiting it eight years ago — the internet search giant launched Google Translate in the Chinese iTunes App Store in 2017. But Google Maps has wider appeal, and remains one of the most-downloaded applications in the company’s portfolio. Google’s made inroads in China in other ways, though. In December, it opened the Google AI China Center, setting up a Beijing office with room for 300 workers. And last year, Google hosted a match of board game Go between Alpha Go, its AI project, and Chinese Go champion Ke Jie. But the company’s been careful to toe the line — according to a spokesperson for a Chinese internet company who spoke to Nikkei, Google and the Chinese government agreed last year to avoid discussing topics such as Google’s search engine and YouTube, where disagreements are likely. You can check out the reports from Reuters and Nikkei at the source links.